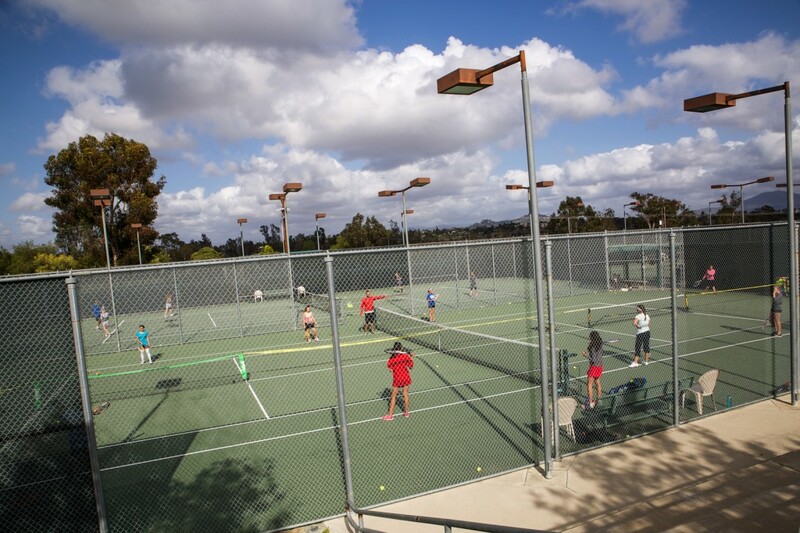 Join us for all the tennis fun in the upcoming Fall session. Starting the week of September 18th. 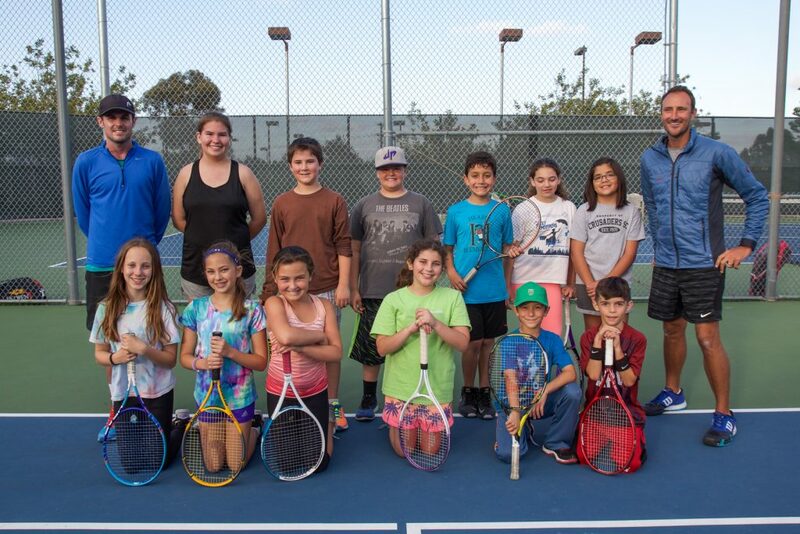 Copyright © 2019 Fletcher Hills Tennis All Rights Reserved.